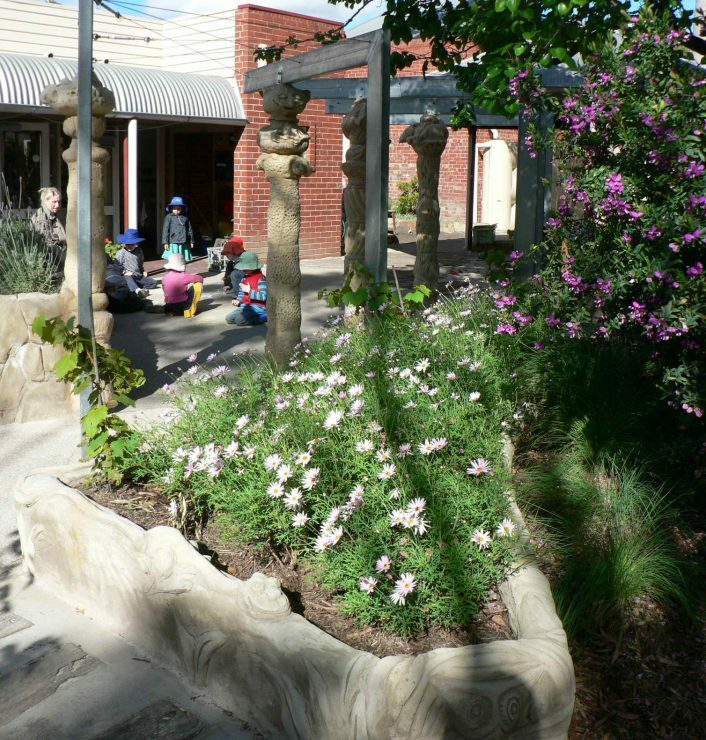 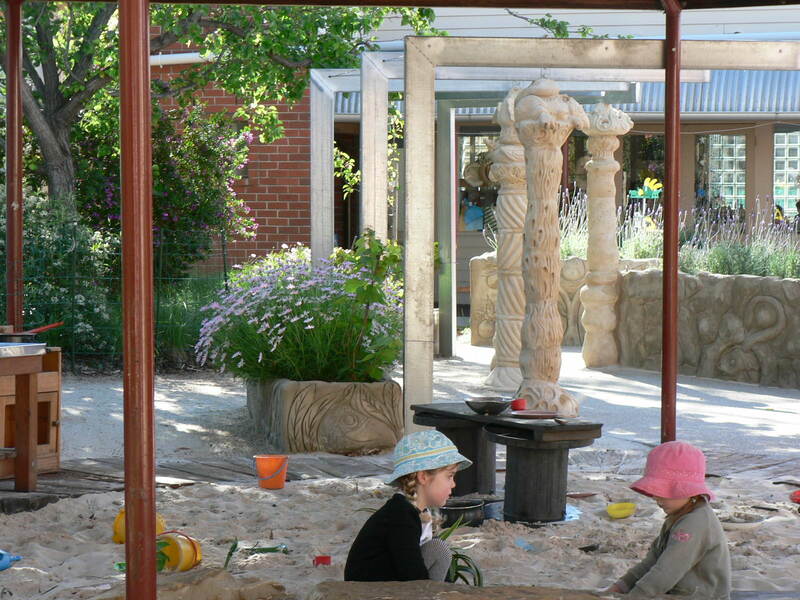 The play spaces in Isabel Henderson are designed to be complex, diverse and multi-purpose. 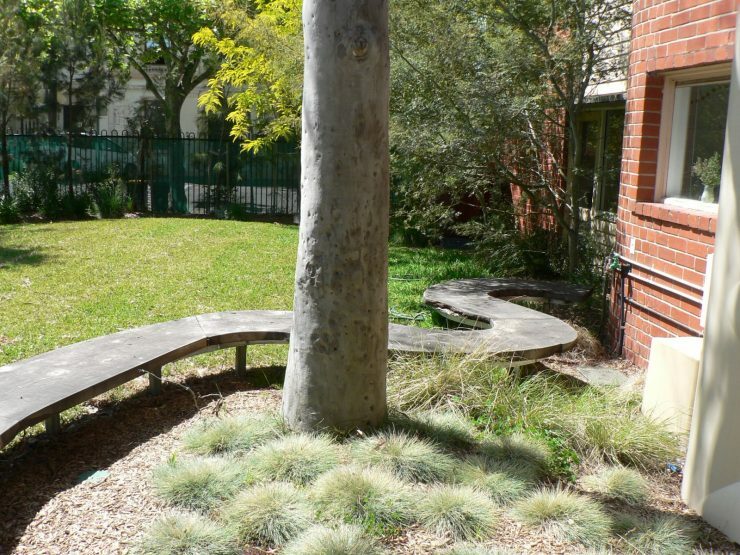 The play spaces aim to stimulate all senses, through the use of natural materials as well as create open-ended play areas to stimulate imaginative and creative play. 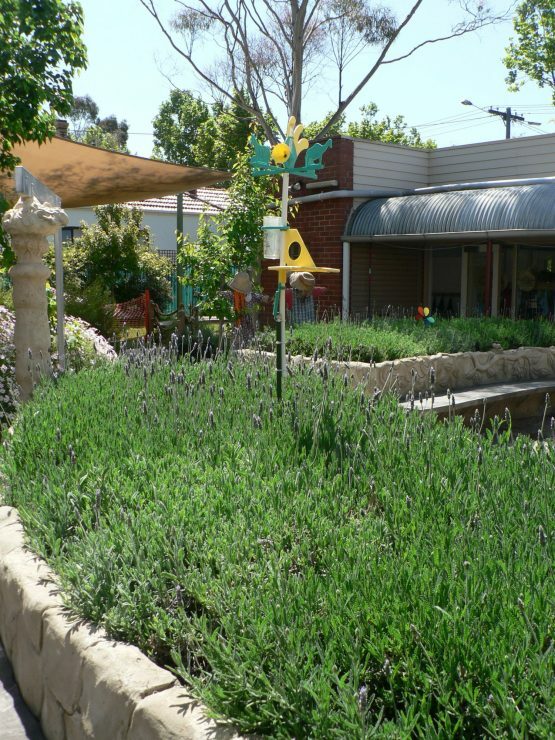 These outdoor play spaces are essential in early childhood centers in a world where children are increasingly sedentary, indoors and time managed. 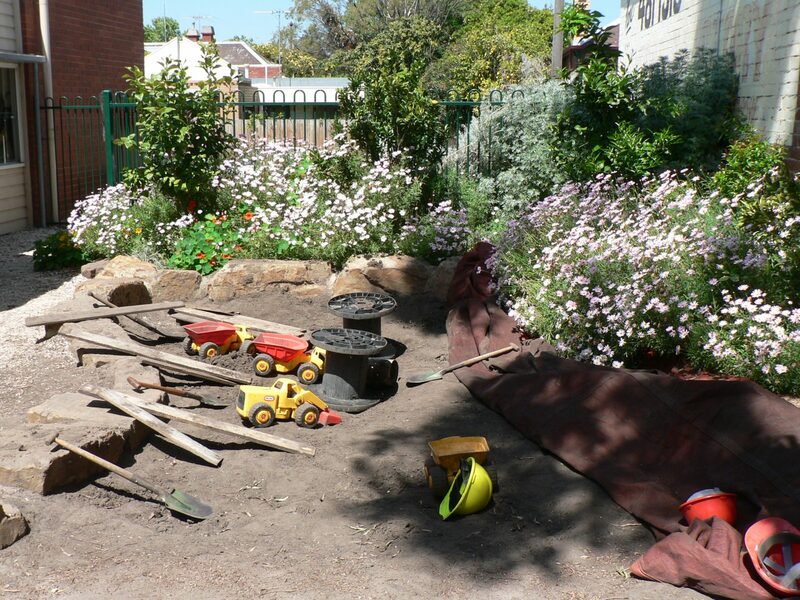 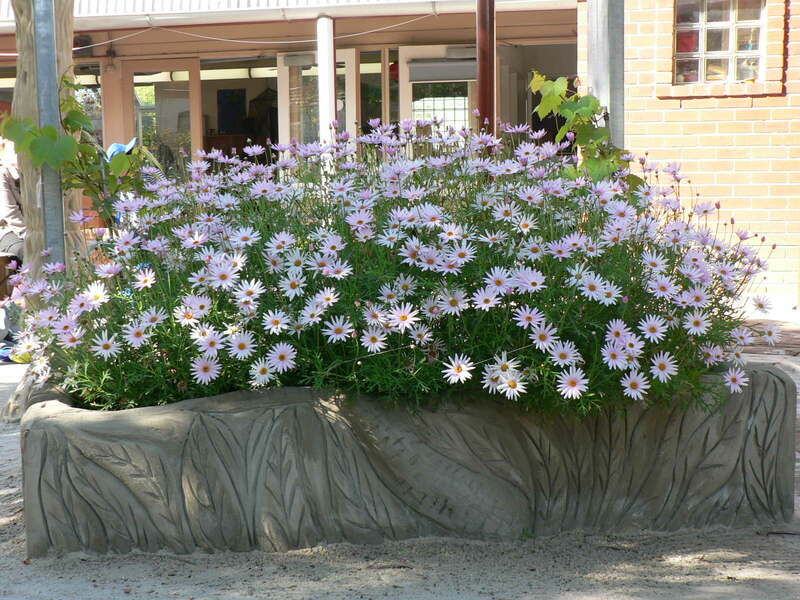 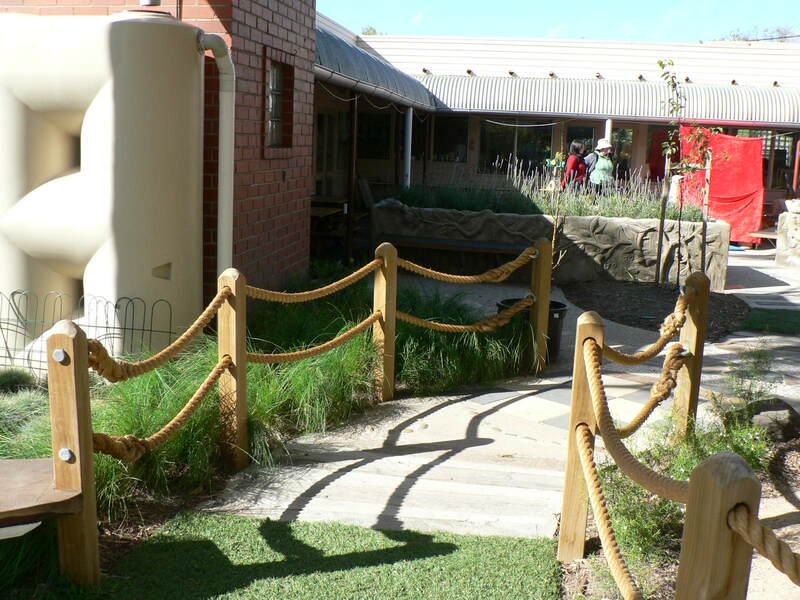 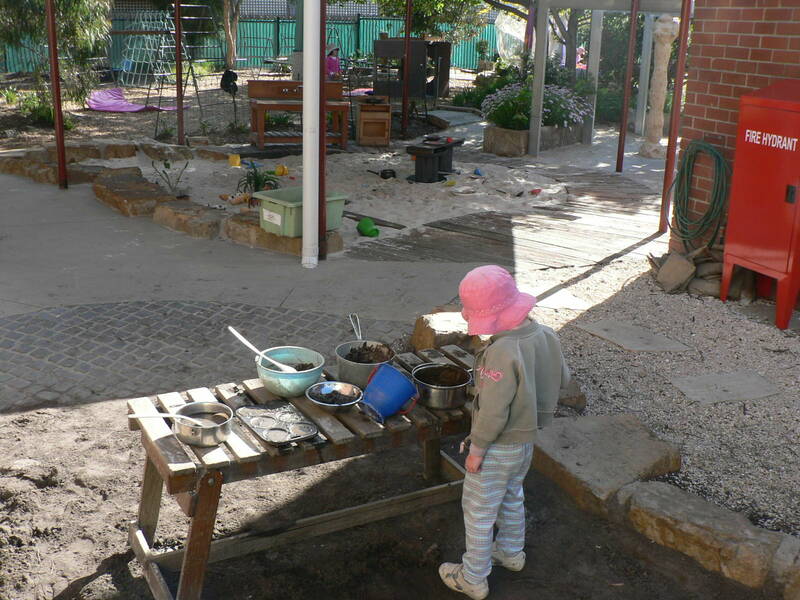 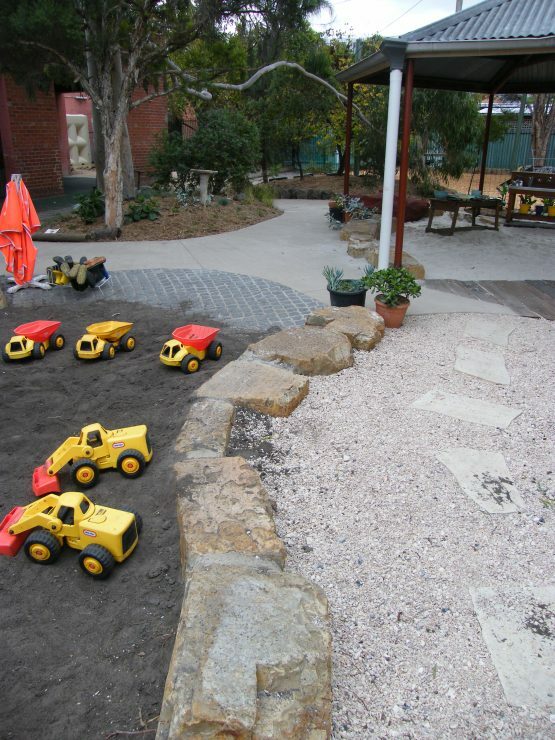 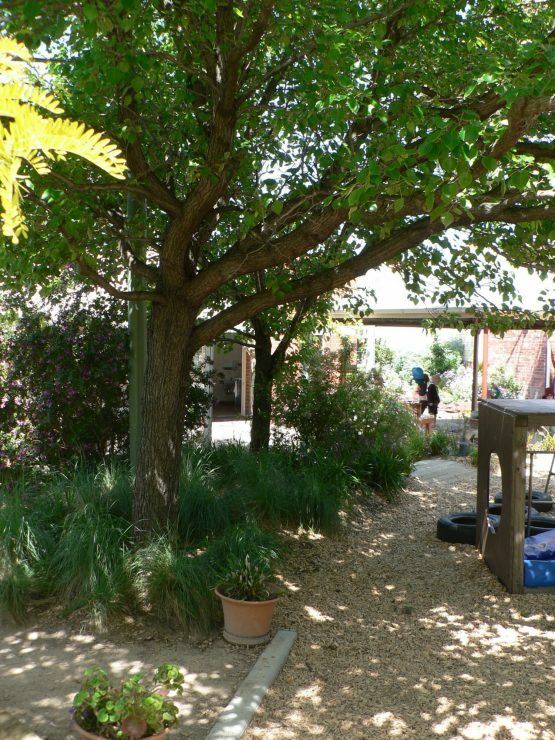 Natural elements such as planting, boulders, logs and earth work areas, are used to define spaces which can be used for play and for other purposes specific to the needs of Isabel Henderson kindergarten. These provide distinctive character at a child like scale, creating intimate hidey holes and cubby spaces through to more open larger spaces for active play. 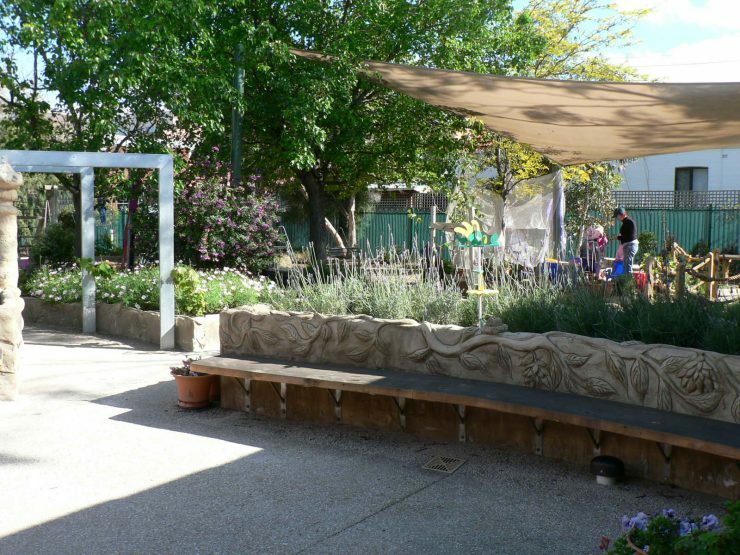 The design at Isabel Henderson makes best use of existing features and at the same time allows the space to be multi functional.